RAIN NOTICE! 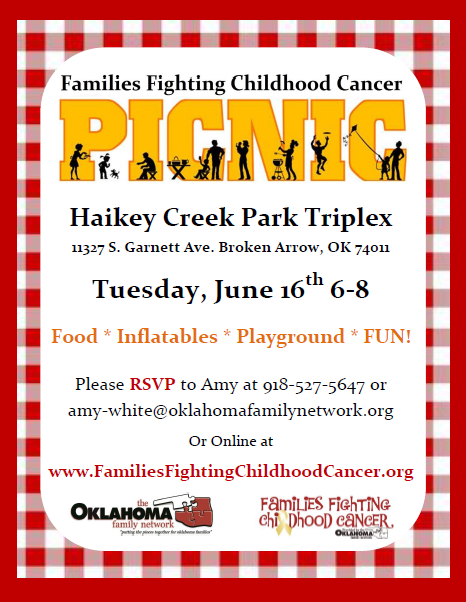 Due to the rainy weather we have gotten, the FFCC Family Picnic is being postponed to June 23. Please feel free to RSVP below if you are able to attend and contact us if you need to cancel your registration. Thanks! 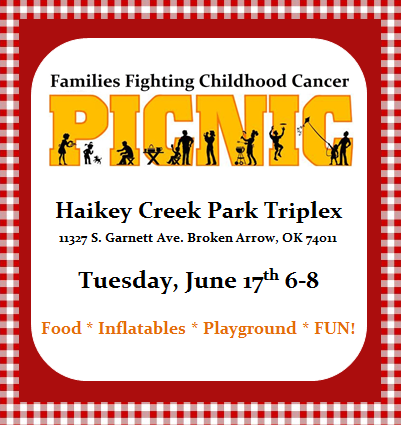 Sign up for the Family Picnic on June 23rd now!